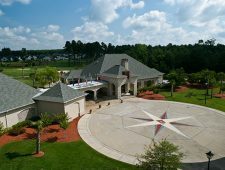 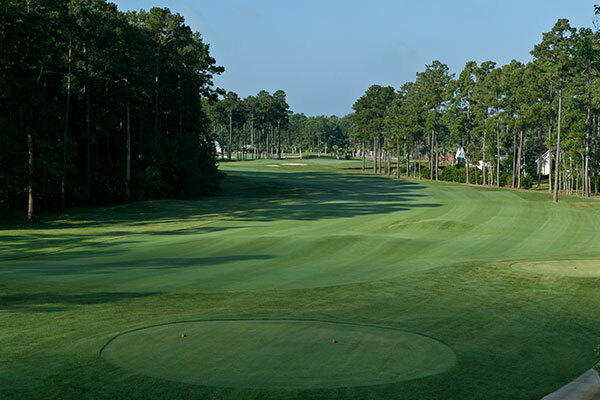 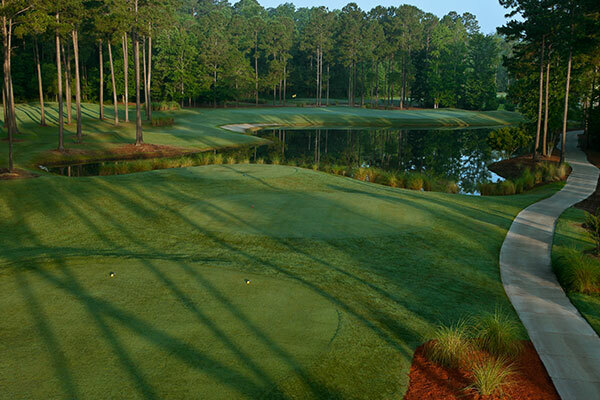 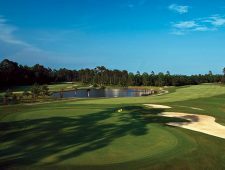 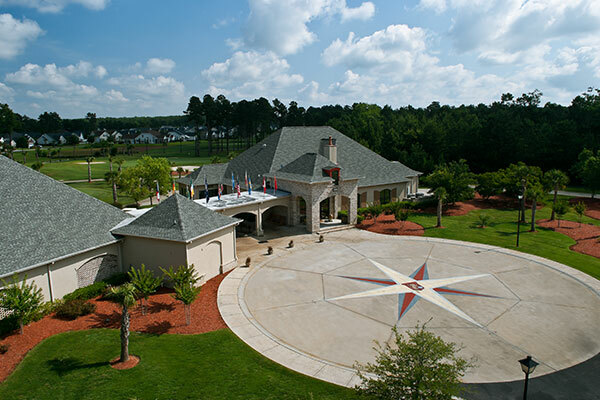 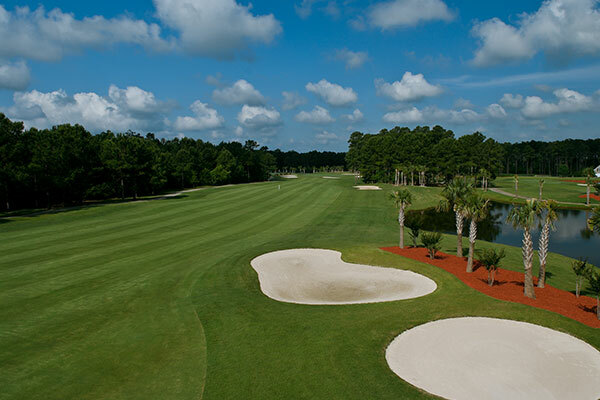 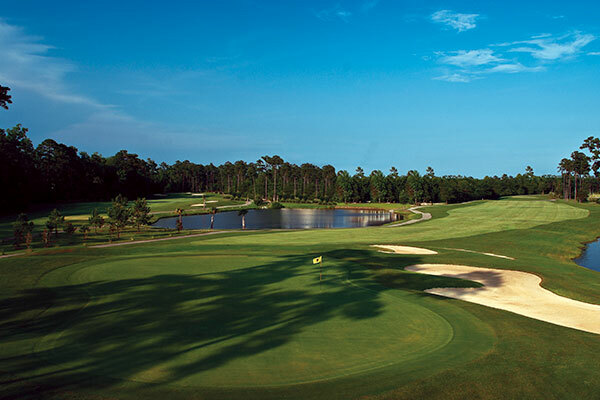 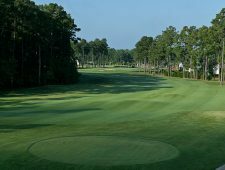 The International Club is located just south of Myrtle Beach and nestled among a mixture of hardwood and pine trees. 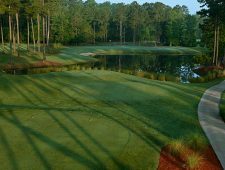 This is a truly “back to nature” experience because of crystal clear lakes that are fed by underground streams and many of the holes are surrounded by untouched wetlands. 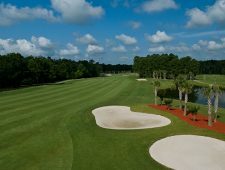 Willard Byrd decided to add another unique feature to the International by creating five sets of tees so this very challenging course will be playable of all golf levels, with the blue tees measuring 6,767 yards and the forward tees at 4,849 yards.